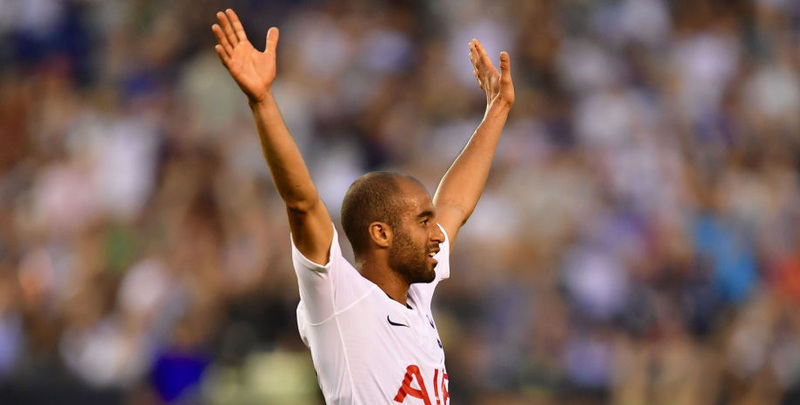 Tottenham got off to a flying start in the International Champions Cup when thrashing Roma and are value to pick up another positive result against Barcelona in Pasadena. Both teams have travelled to the USA without a whole host of star performers, but Spurs may benefit from having already had a run-out prior to this Rose Bowl showdown. Punters can get 17/20 for Mauricio Pochettino’s side to avoid defeat and that is our first Barcelona vs Tottenham prediction. Barcelona secured three straight wins in this competition 12 months ago, beating Juventus, Manchester United and arch-rivals Real Madrid. 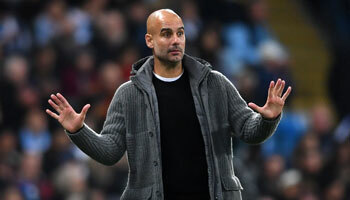 However, this time around, their squad is a pale imitation of the one which topped the table last term. Neymar has moved on since starring in the first couple of victories, while Lionel Messi and Luis Suarez are rested. Ernesto Valverde will also be without the likes of Gerard Pique, Jordi Alba, Sergio Busquets, Philippe Coutinho, Ousmane Dembele and Ivan Rakitic. Looking at the Barcelona vs Tottenham odds, this is a great chance for Spurs to beat the Catalan giants for the first time and 5/2 for that to happen is a tempting price. Tottenham are missing Harry Kane, Dele Alli, Eric Dier, Kieran Trippier, Danny Rose, Hugo Lloris, Jan Vertonghen, Mousa Dembele and Toby Alderweireld but that didn’t stop them against Roma. 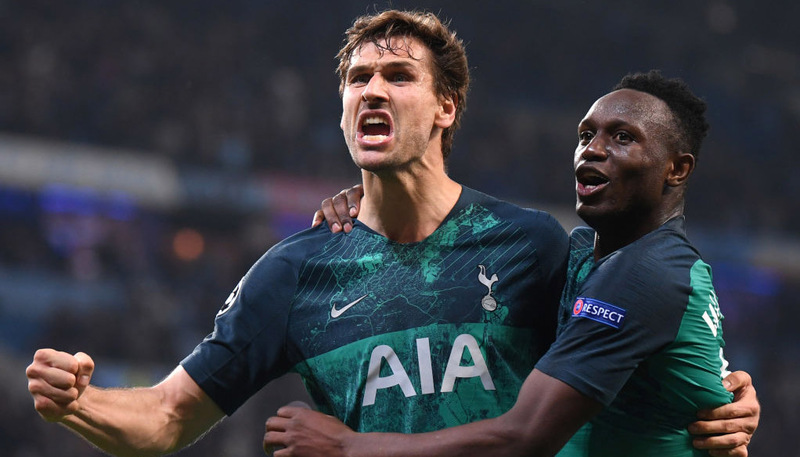 Fernando Llorente and Lucas Moura both hit doubles as Spurs recovered from conceding an early Patrik Schick strike. Christian Eriksen, Davinson Sanchez and Heung-Min Son all featured and Pochettino hailed it as a “fantastic” triumph. He declared: “We competed like a team, we played football going forward and sometimes when they pushed in the second half, we had to defend. 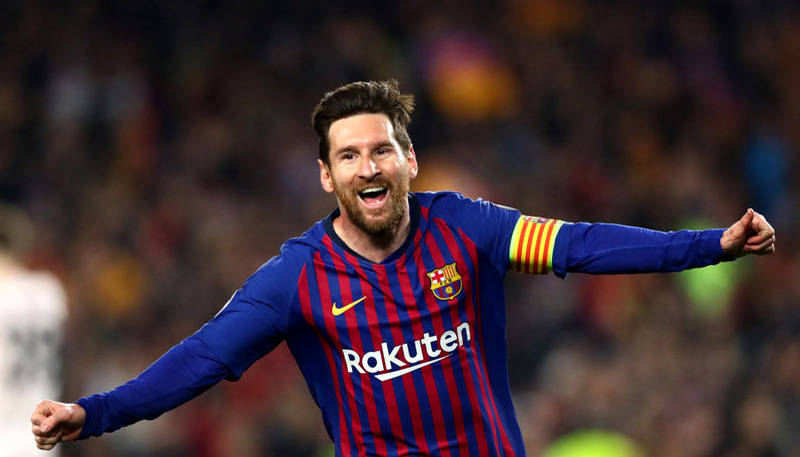 Barca will always be dangerous opponents, but 4/1 for Spurs to win and both teams to score completes our Barcelona vs Tottenham betting tips.